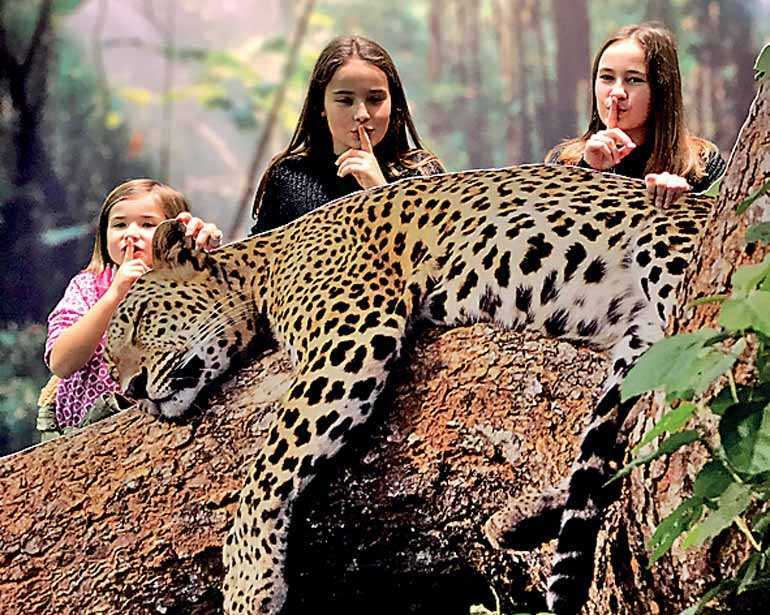 Full steam into the New Year: Sri Lanka showcased the best it has to offer from famed tourist attractions to adventure sports as well a whole host of wellness experiences that will have any traveller excited. 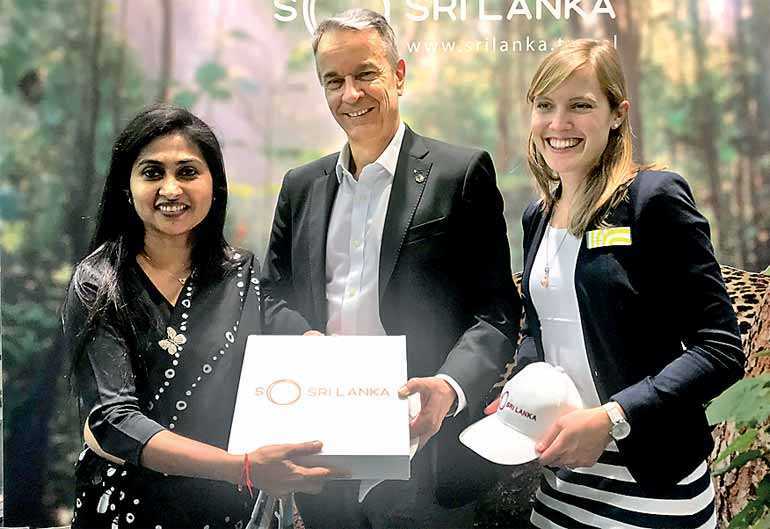 The Sri Lankan Pavilion which was crowded to the brim enthralled well over a quarter million visitors during the nine-day CMT Consumer Fair in Messe Stuttgart, Germany. The CMT is the where the world meets to discover new experiences and places to visit. It is here that inspirations are churned into ideas that make up many holiday packages. 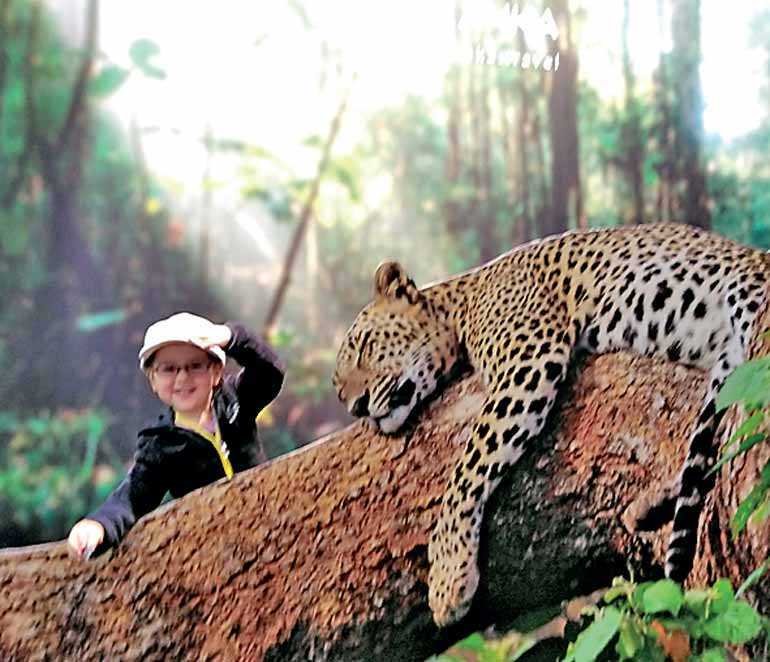 Sri Lanka Tourism headed into this New Year full of optimism given the many accolades and endorsements the country has received this year which continues to put the island further up on the travel map. 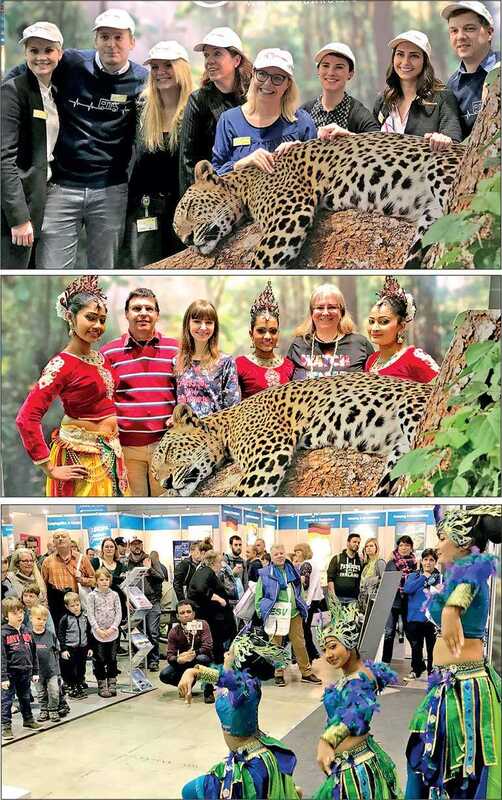 Sri Lanka Tourism Promotion Bureau (SLTPB) participated at the consumer fair from 12 to 20 January in collaboration with the diplomatic mission in Berlin. The pavilion was opened by Thomas Quack, honorary Consul of Sri Lanka Consulate in Stuttgart, Germany. The pavilion was inaugurated amidst a distinguished audience which consisted of members from the diplomatic corps, officers of the Tourism Promotion Bureau and CMT organisers. CMT is one of the biggest travel fairs in Germany and in the world, attracting more than 265,000 looking for ideas and suggestions for their next holiday. CMT also attracts tour operators and travel agents, as well as around 1,500 travel journalists, during the nine day event. The selfie booth was an eye-catching attraction among the millennials. Visitors had the opportunity of taking part in selfie competitions to win exclusive holiday packages to the Island. The booth helped to drive traffic to SLTPB social media platforms. It was a major crowd puller throughout the fair and had many vying for the coveted all-expense paid holiday packages. A cultural dance performance full of vibrancy and colour kept the visitors enthralled. 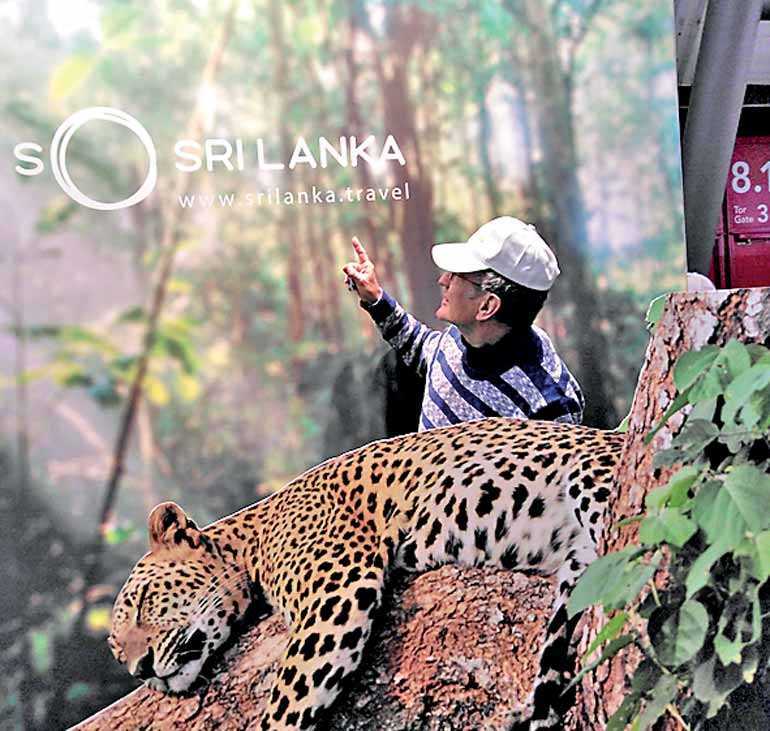 The stall was adorned with the newly launched brand ‘So Sri Lanka’. 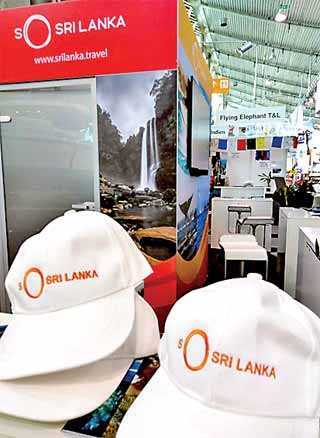 SLTPB previously represented Sri Lanka at CMT in 2013 and 2014 along with some of the tourism industry of Sri Lanka. Around 90% of visitors to CMT are end consumers. CMT 2018 recorded 45% of the visitors with average household income of Euro 3,600 and above. It has been further identified by SLTPB that a higher level of prospective long hauls travellers live in Stuttgart. Tourist arrivals from Germany have shown an upward increase of 20% in 2018 compared to 2017. In 2018, the total number of tourist arrivals from Germany was 156, 275, which showed a growth of 20% compared to 130,227 arrivals in 2017.